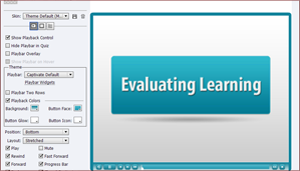 Learn how to import your PowerPoint 2010 slides in eLearning projects with improved PowerPoint Library in Adobe Captivate 6. 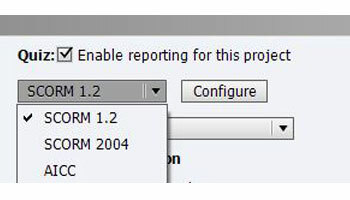 Bring in objects, animations and multimedia, easily update the content, and keep your PowerPoint and Adobe Captivate projects in sync with the dynamically linked import option. 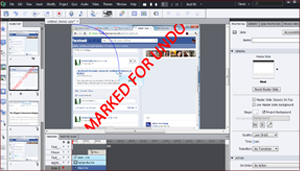 Learn how to choose from attractive, professionally designed themes that blend backgrounds, styles, fonts, and layouts. Apply them across projects to maintain a consistent look and feel. 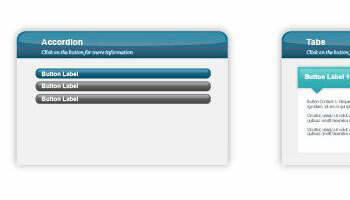 You can also customize themes to suit your requirements. Learn how to insert aesthetically designed interactive elements to eLearning content with just a click. Simply select from a wide range of stunning out-of-the-box interactions like Process Cycle, Glossary, Accordion, Pyramid, Animated Rollover, and more, customize the content and appearance, and you’re done. Learn how to tell your eLearning story more effectively using human characters. 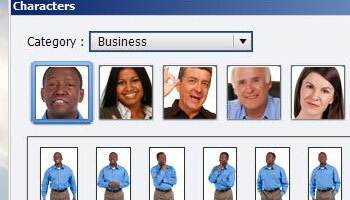 Select from a wide range of out-of-the-box actors making various gestures to give your eLearning a more personal touch. Set them against relevant backgrounds to make your scenarios look more realistic. 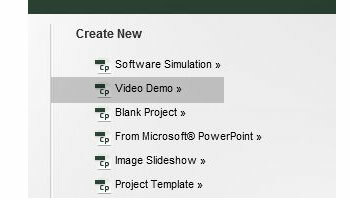 Learn how to easily create high-quality product demos with the new capture-as-a-video workflow. 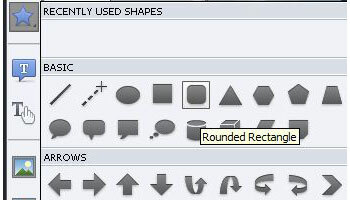 Edit video, and add transitions, smart shapes, audio, and captions. 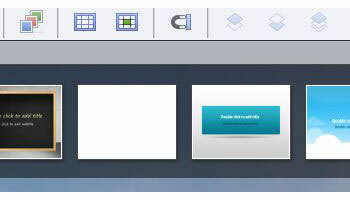 Insert a talking head or another video in a picture-in-picture format. Publish it to YouTube with a single click. Learn how to make your eLearning more personal by providing audio responses in content and quizzes. 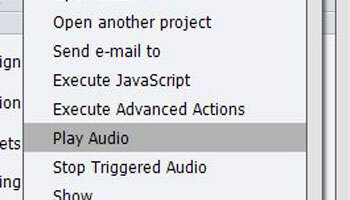 Record voice, convert text to speech, or import external sounds, and play them back when learners click on an object. Learn how to introduce the Audio workflows, we had a two-part series training session discussing different options available to add, record and edit audio, add Text-to-Speech, etc. Learn how to add a new dimension to text, images, and even videos using reflections. Learn how to group a set of smart shapes, images, or other objects so that you can work with them collectively. 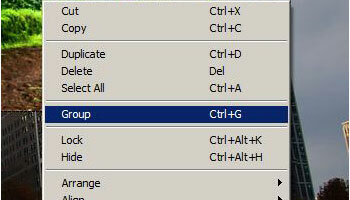 Resize, rotate, time, flip, move, or format all the objects in the group as if they were a single object. Learn how to insert text hyperlinks to direct learners to other sections of the course or external sources for more information. 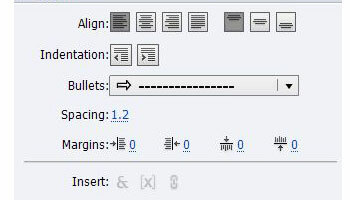 Learn how to improve the appearance and readability of text by adding margins and custom bullets. 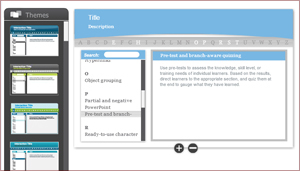 Learn how to use pre-tests to assess the knowledge, skill level, or training needs of individual learners. Based on the results, direct learners to the appropriate section, and quiz them at the end to gauge what they have learned. 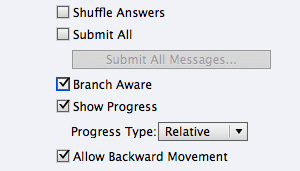 Learn how to calculate the final score of the branched quiz based only on the questions in the ‘branch’ viewed by the learner. 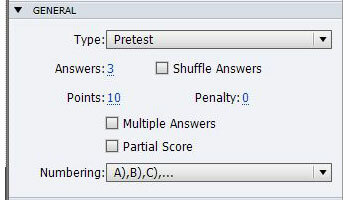 Learn how to assign a score to each correct option when a question has more than one correct answer. Discourage guesswork by penalizing learners for wrong answers. Learn how to make eLearning content more effective and improve the percentage of successful outcomes using the all-new remedial workflow. When answering a quiz question incorrectly, let learners revisit the relevant section, understand the concept correctly, and retry the question. Learn how to deliver eLearning on the go. 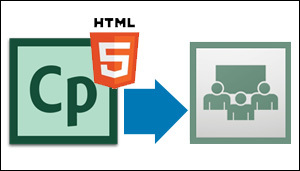 Now publish eLearning content as HTML5, and take your courses to mobile devices. 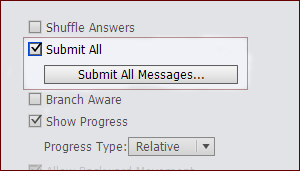 Send scoring data to leading SCORM- and AICC-compliant LMSs and track learner progress. Learn how to take your eLearning to mobile iDevices. 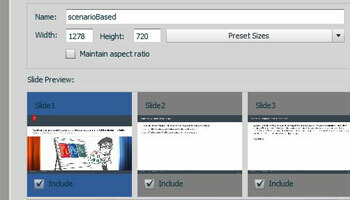 Create interactive eLearning content in a jiffy using the iPad and iPhone presets. 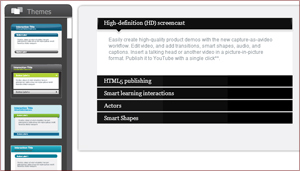 Publish content as HTML5, for access using browsers on iPads and iPhones. 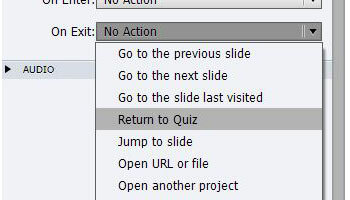 Learn how to allow learners to pause and resume linear courses across devices. 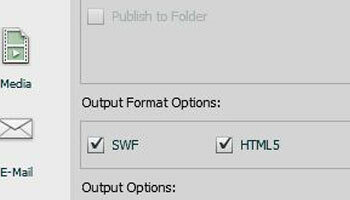 By publishing eLearning content as both SWF and HTML5, learners can begin the course on either their desktop or mobile device, pause it, and then resume it on the same or another device. Learn how to be assured that your scoring data will integrate smoothly with your Learning Management System (LMS). Publish your courses effortlessly to leading LMSs like Moodle, Blackboard, Plateau, Saba, and SumTotal.ss. 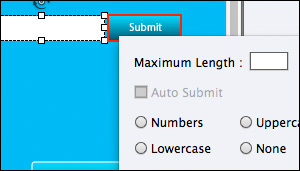 Learn how to use the new Submit All feature in Adobe Captivate 6 to enable users to modify their choice for an answered question and submit all answers at once. 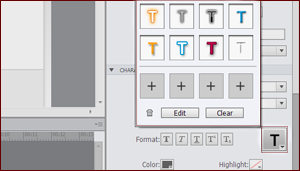 Learn how to apply text effects to the text in text captions, buttons, and smart shapes in Adobe Captivate 6. 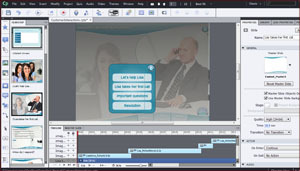 Learn how to add customized playback controls and border to your Adobe Captivate 6 courses. 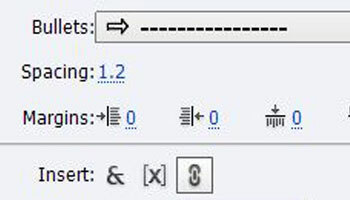 Learn about the screen capture enhancements which allow you to capture even the small changes in the screen including the mouse roll-over events. 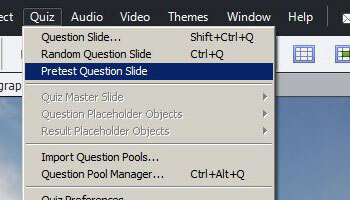 You will also learn about the new workflow to mark the unwanted slides for deletion during screen capture. Learn how to create a screen with a lightbox using Smart Shapes, Groups, and Advanced Actions features in Adobe Captivate 6. Learn how to create a screen with multiple lightboxes using Smart Shapes, Groups, and Advanced Actions features in Adobe Captivate 6. Learn how to create a lightbox-style menu using Smart Shapes, Groups, and Advanced Actions features in Adobe Captivate 6. 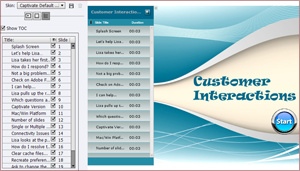 Learn how to add an Accordion interaction using the newly added smart learning interactions in Adobe Captivate 6. 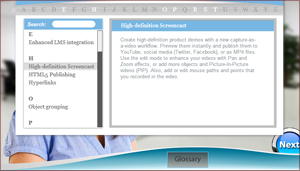 Learn how to add a Glossary interaction using the newly added smart learning interactions in Adobe Captivate 6. Making Glossary available throughout the course. 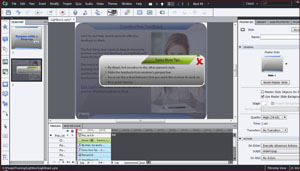 Learn how to add a Glossary interaction using the newly added smart learning interactions in Adobe Captivate 6 and make it available throughout the course for the learners. 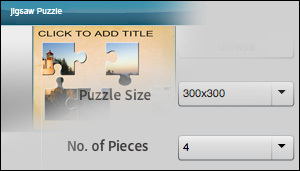 Learn how to add Jigsaw Interaction into your eLearning courses, and configure them for the size and complexity. 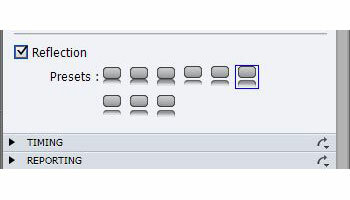 Learn about various enhancements to the Text-Entry-Box which gives more control over TEB in terms of the inputs given. 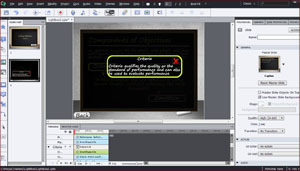 Learn how to upload HTML5 courses to Adobe Connect from Adobe Captivate. Adobe CaptivateCaptivateFree tutorialGet StartedGetting Startedsoftware simulationThemesTraining videosTutorialsvideoWhat's new?